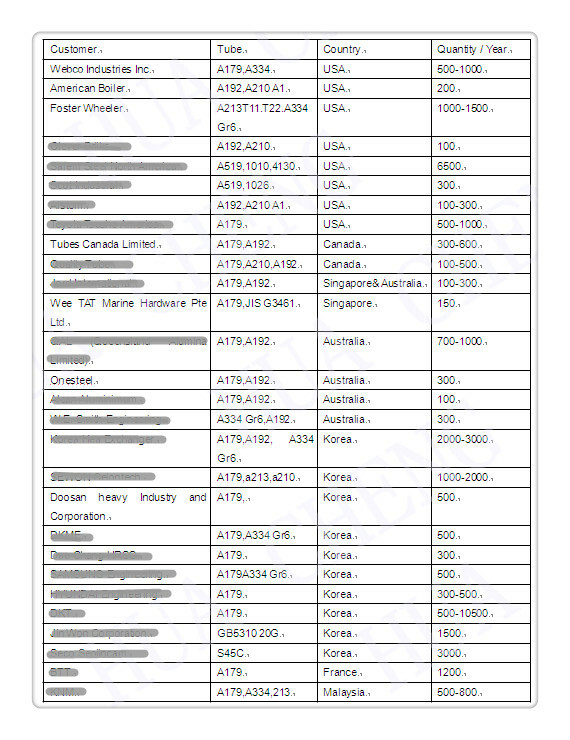 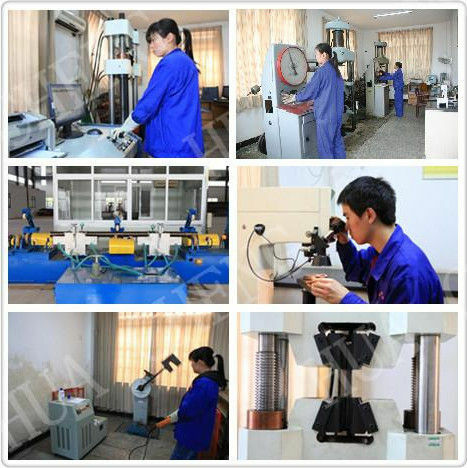 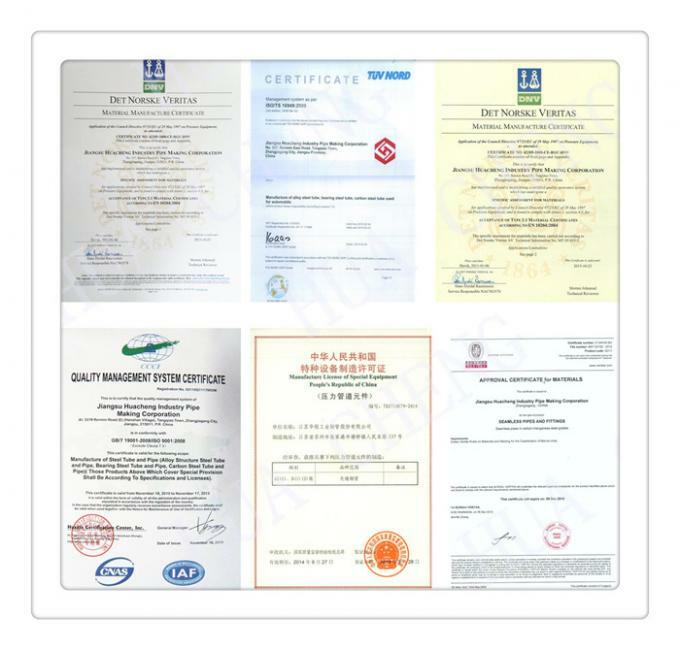 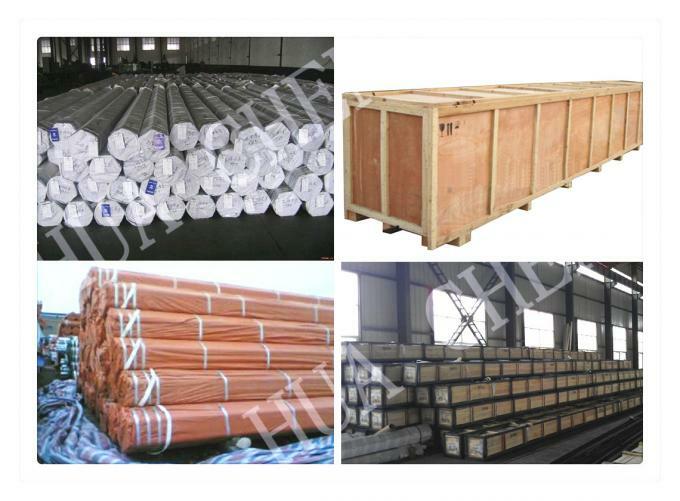 Material: A53, A106 Grade B, A106 Grade C, Q235, Q345, ASTM A519 37Mn, 34CrMo4. 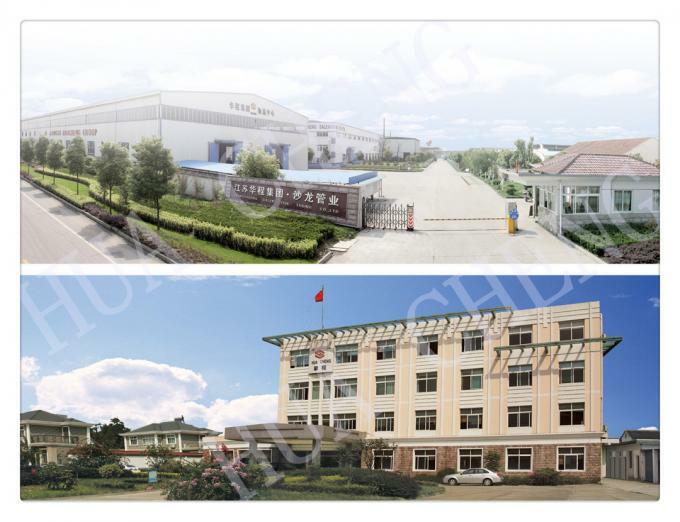 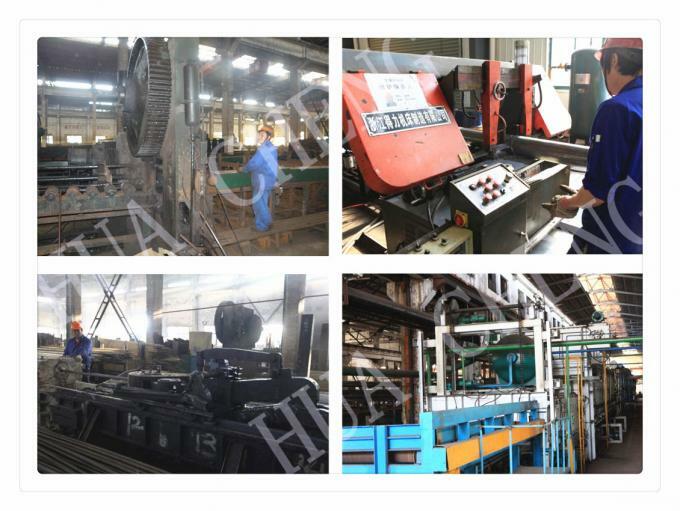 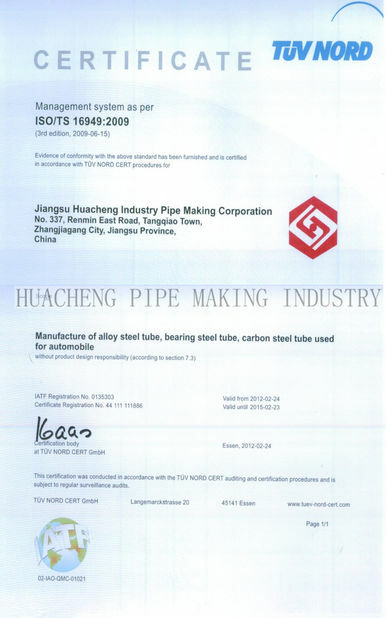 Hot rolling → heating → piercing → three roller helical rolling, tandem rolling or extrusion → tube knockout → sizing or tube diameter reduction → cooling → semi-finished hot rolled seamless pipe → straightening → water pressure test → labeling → warehousing. 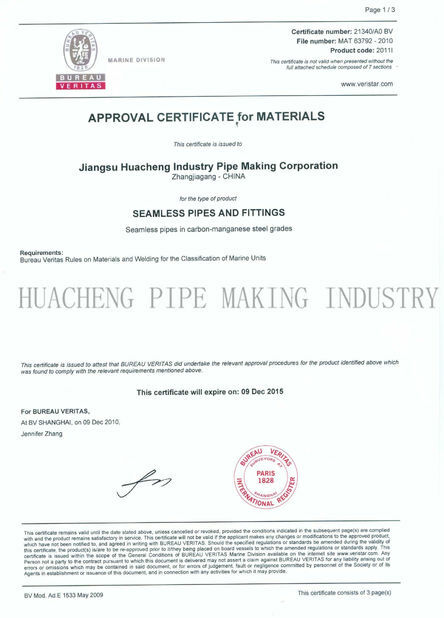 Hot rolled seamless steel tubes can be classified into the common steel pipe, low and medium pressure boiler seamless steel tube, high pressure boiler seamless pipe, stainless steel hot rolled pipe, and more. 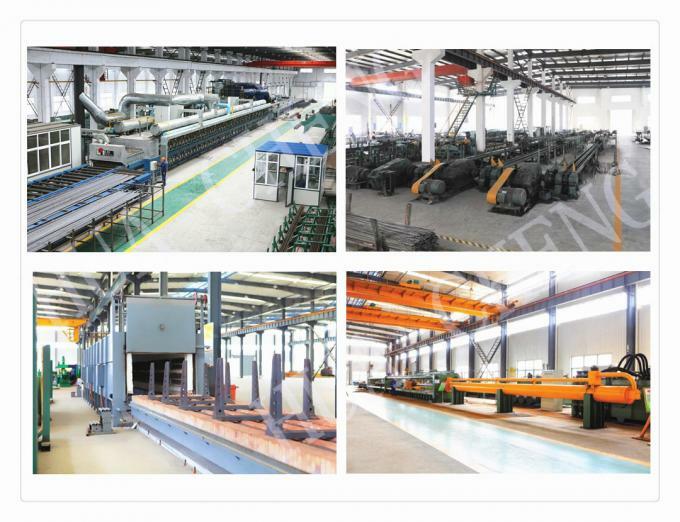 Due to our adoption of hot rolling process, the original casting structure of the steel slab for making hot rolled pipe is destroyed. 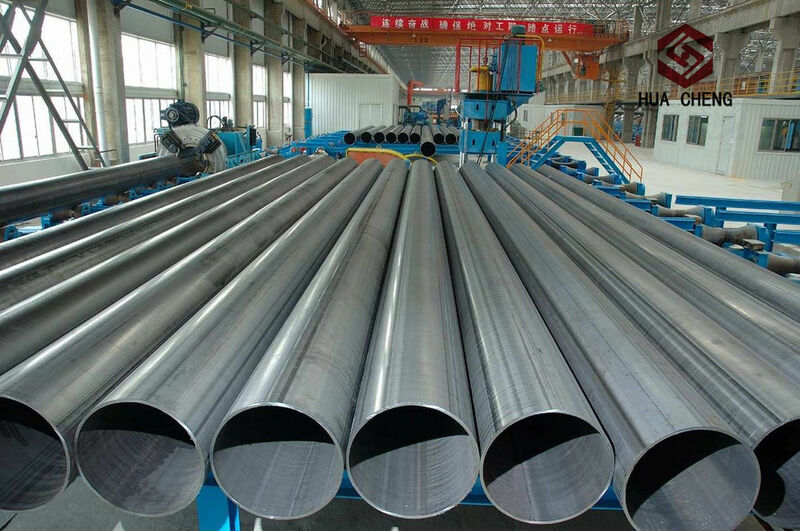 This means that the crystalline grains of steel material are refined, and the defects of the microstructure of steel slab are eliminated, which results in improved mechanical performance and denser microstructure of steel materials along the rolling direction. 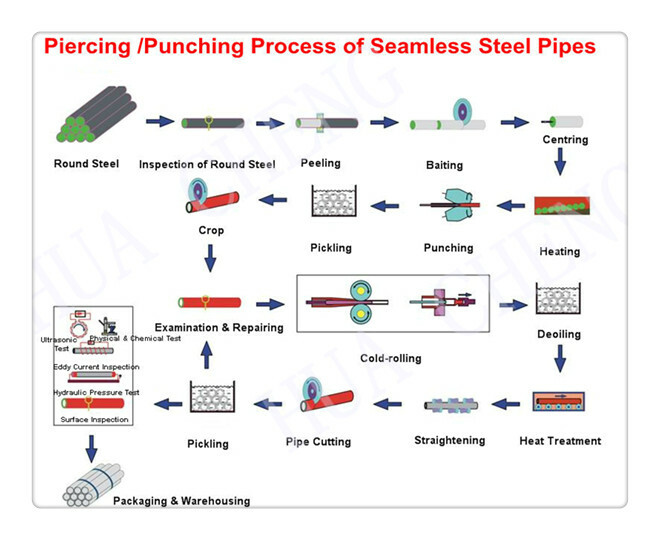 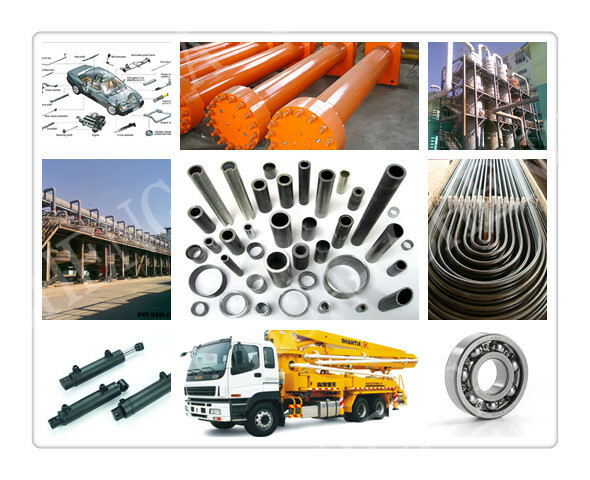 Hence, our hot rolled seamless steel pipe features good mechanical property and superior intensity.